Direction. 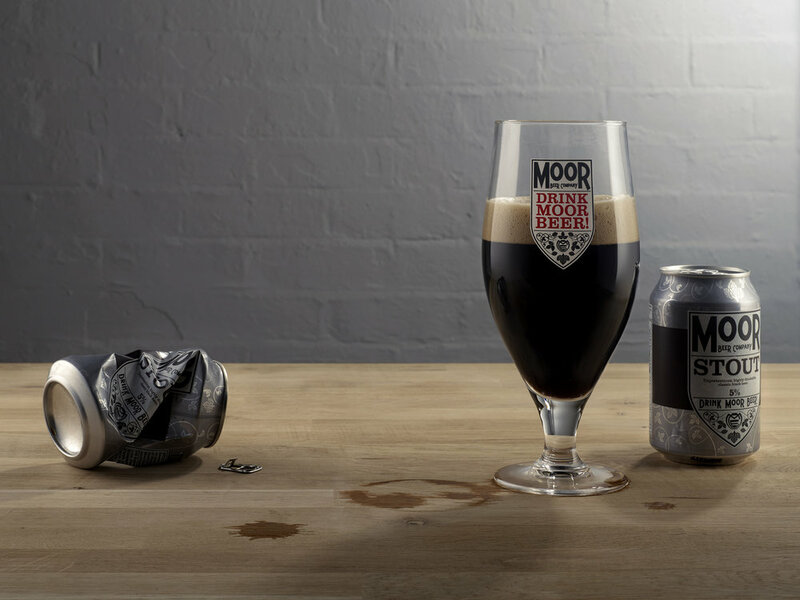 Bristol based Brewery and Tap, Moor Beer Co. can't do any wrong. 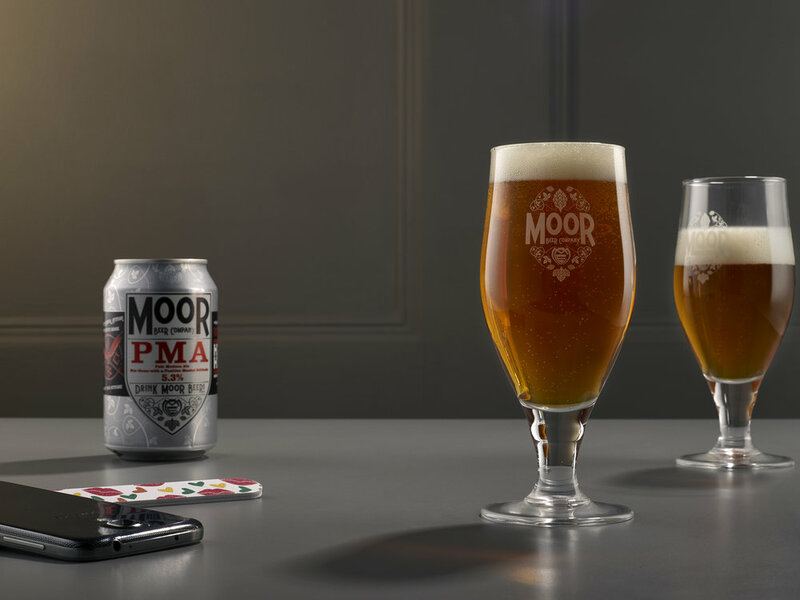 With a catchy brand that's easy on the eye and a broad selection of craft beers that are easy on the palate (they really are), they're growing rapidly. Skylark joined the Moor Beer marketing crew to capture some of their best sellers for the forthcoming 2017 Moor Beer Book. We dreamed up the 'lived in' look and the excellent Edward Fury captured our dreams for posterity. Here's to the future!